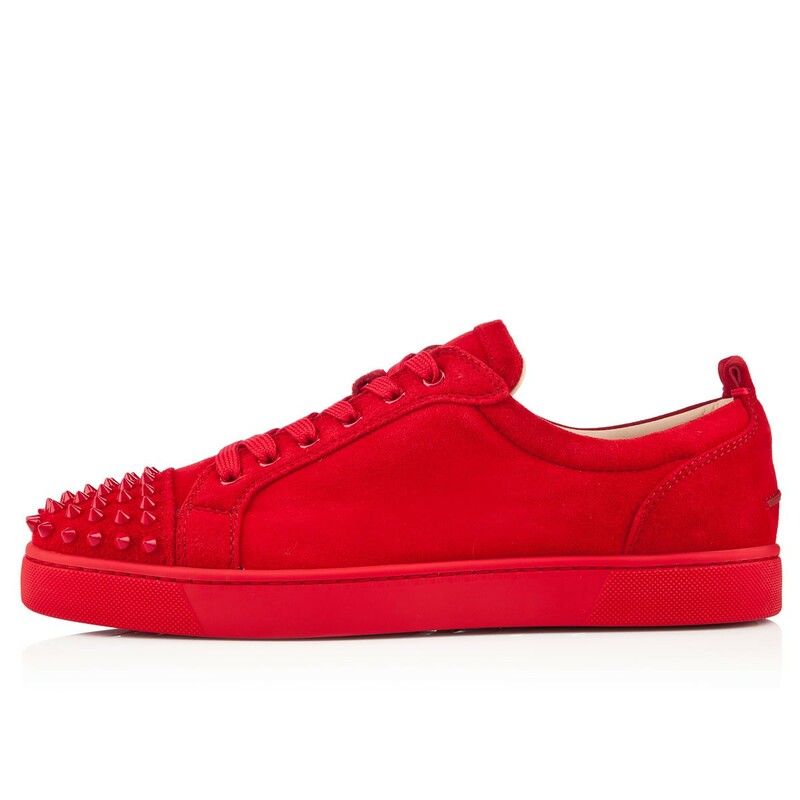 French luxury footwear designer Christian Louboutin presents the new Louis Junior Spikes flat, available now in a bold, red suede colorway. 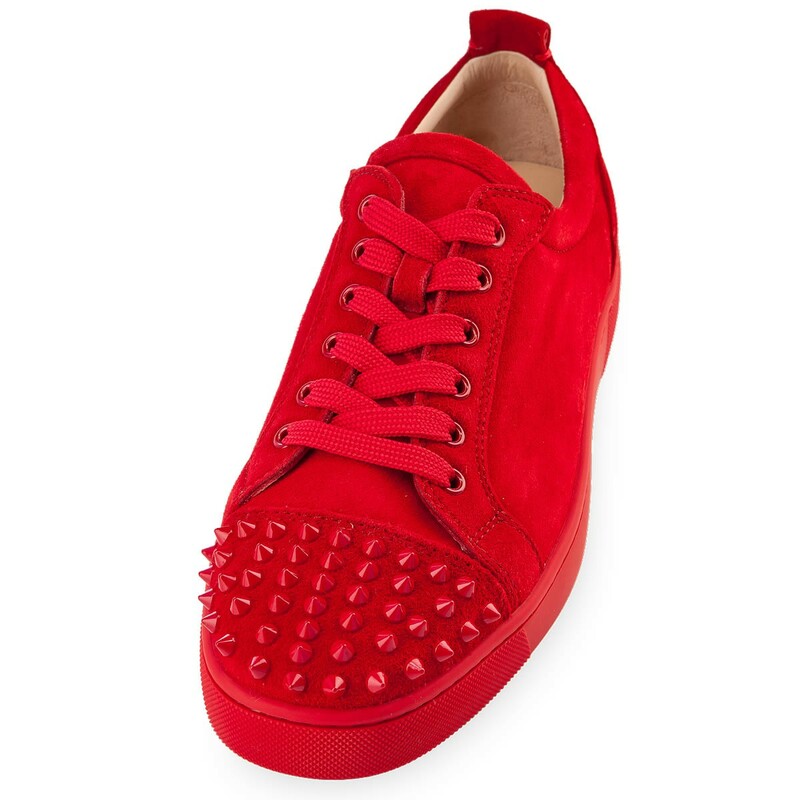 French luxury footwear designer Christian Louboutin presents the new Louis Junior Spikes flat, available now in a bold, red suede colorway. 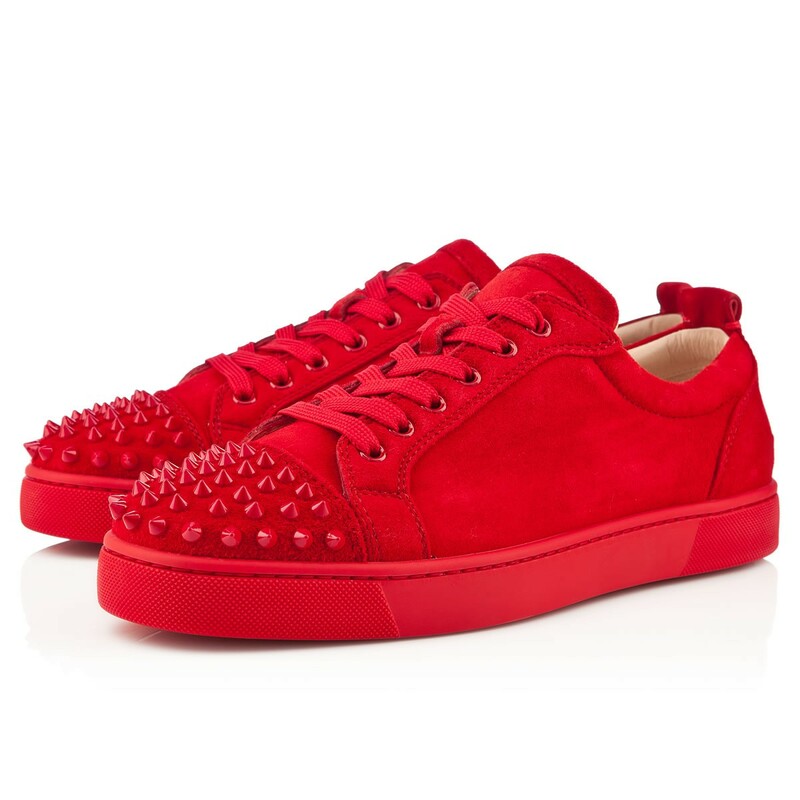 Called the "little brother" of the famous Louis Flat, the Louis Junior features a low top sneaker silhouette, maintaining Louboutin's signature spikes on the toe cap. A premium red suede upper, red rubber sole, tan leather liner and $845 price tag make this shoe a perfect addition to any fashion-forward NBA player's wardrobe. The Christian Louboutin Louis Junior Spikes flat is available now at christianlouboutin.com.